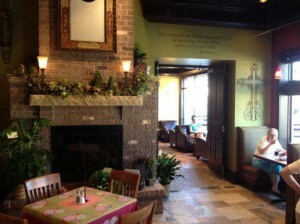 Habitue Coffeehouse and Creperie in LeMars, Iowa offers a relaxing, and very spiritual experience. Come into Habitue Coffeehouse and Creperie today and try our new dark chocolate raspberry cupcakes. 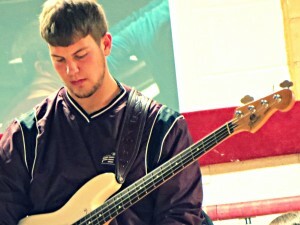 Drew Paulsen enjoys playing the guitar. Paulsen says, “It’s like an escape that allows me to forget about the worries of the day and take time to relax.